Industry Sectors, including the agricultural industry. 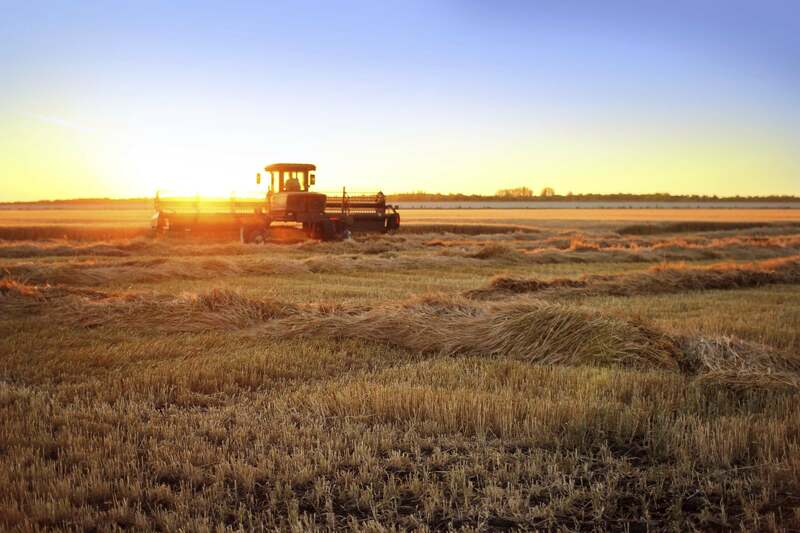 Silcoms Chain & Conveyor Systems have over 50 years experience in the manufacture of Chains and Sprockets, which are used in various Industry Sectors, including the agricultural industry. 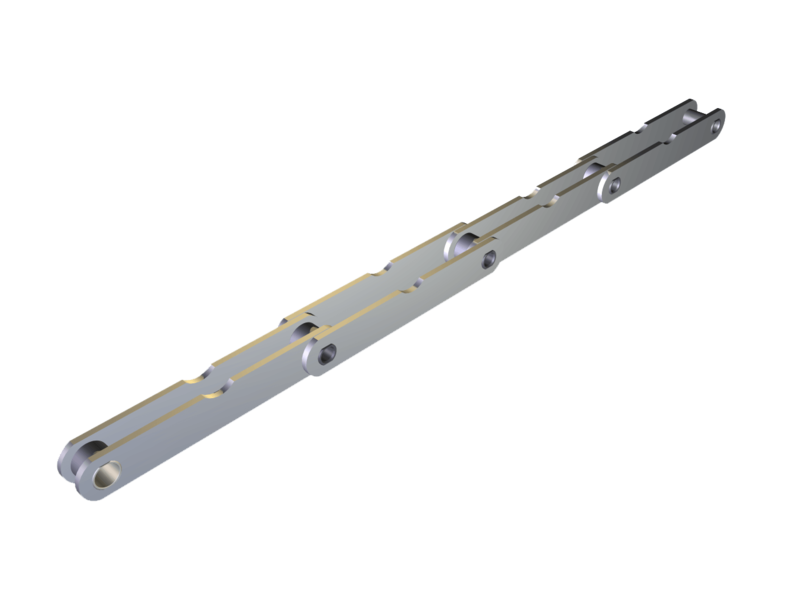 Our chains have deep-case hardened rollers giving increased chain life. Flatted pins & bushes are included as a standard locking feature to provide torsional security, and accurate machined tolerances of all pins, bushes, and rollers to maximise chain life and provide precise chain pitch. From our vast experience we understand the costs involved if production stops for even the smallest amount of time. And this is why we clearly confirm the delivery timeline at the quotation stage. If the enquiry becomes an order we monitor the product manufacture weekly to ensure all delivery timelines are maintained. This necessitates a must do attitude in parts being completed correct to tolerance and schedule. We pride ourselves in getting repeat orders from customers whom have worked with us for many years. It is essential to our business that all our employees clearly understand we must be fully customer focussed at all times. However we clearly understand the need to always keep our doors open to new customer enquiries; this is essential for the longevity of our business. If we have not currently supplied you with conveyor chains, sprockets, shafts or general machined components, why not call one of our friendly team on 01204 466 070 to discuss your enquiry. We are happy to take information by telephone, or e mail. However should you require our expertise to visit your premises to undertake a survey of existing equipment, please do not hesitate to ask. This service/survey is “Free of Charge.